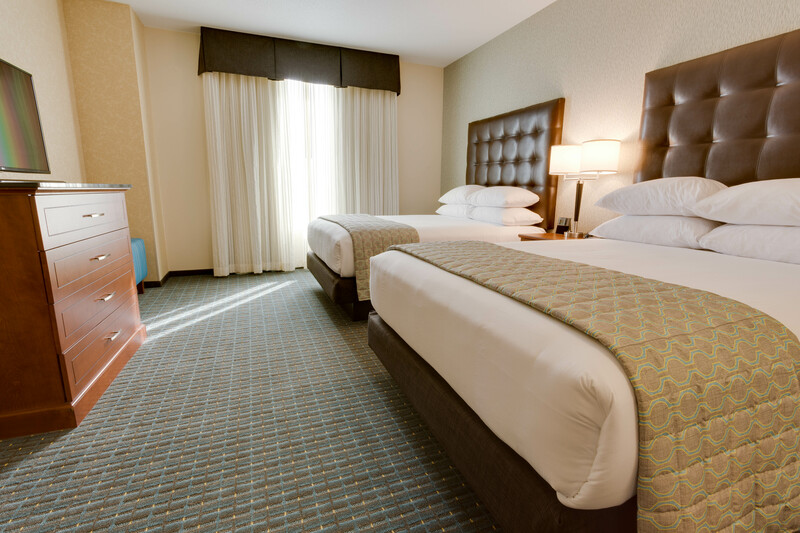 Drury Inn & Suites Phoenix Chandler Fashion Center is conveniently located at Arizona Loop 202 and South Price Road. 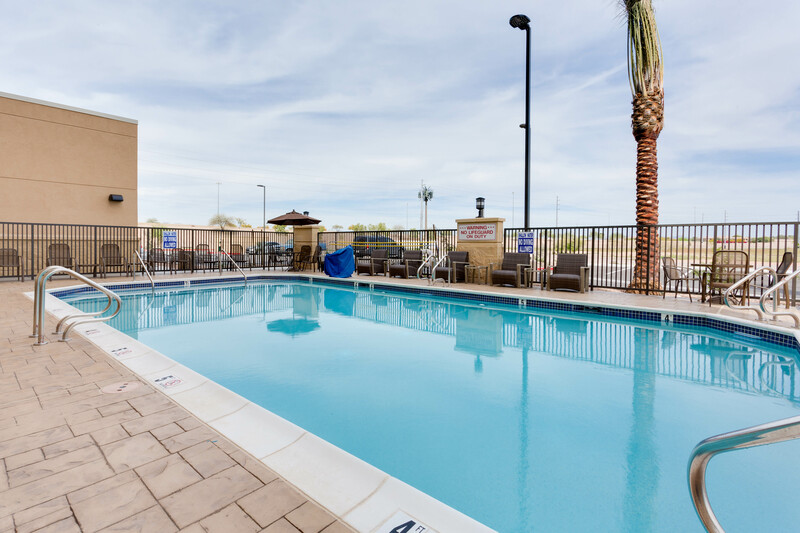 Hotel guests enjoy proximity to the Chandler Fashion Center Mall, golf courses, casinos and more. 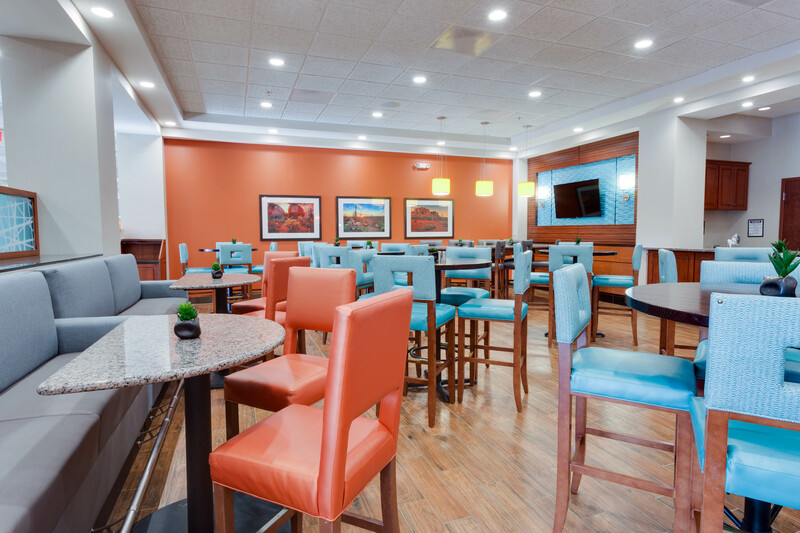 Enjoy free hot breakfast and free hot food and cold beverages every evening at our 5:30 Kickback®. Offer is subject to availability. Advance reservations are required. Rates are net, non-commissionable. Discount applies to standard rates and is not valid for groups or with any other discount, special offer or package. Package not available to be purchased with membership points. Blackout dates may apply. Expires 3/31/19.